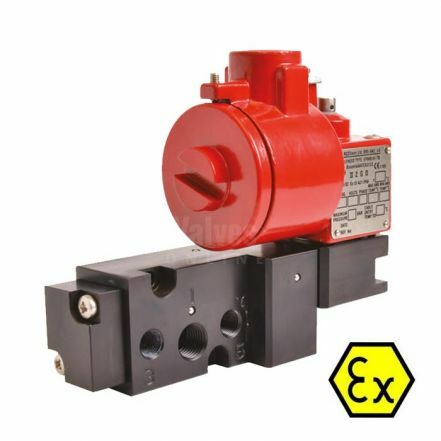 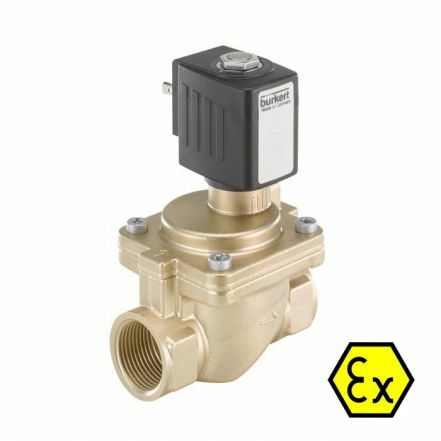 ATEX approved solenoid valves are designed exclusively for demanding ATEX environments and hazardous locations. 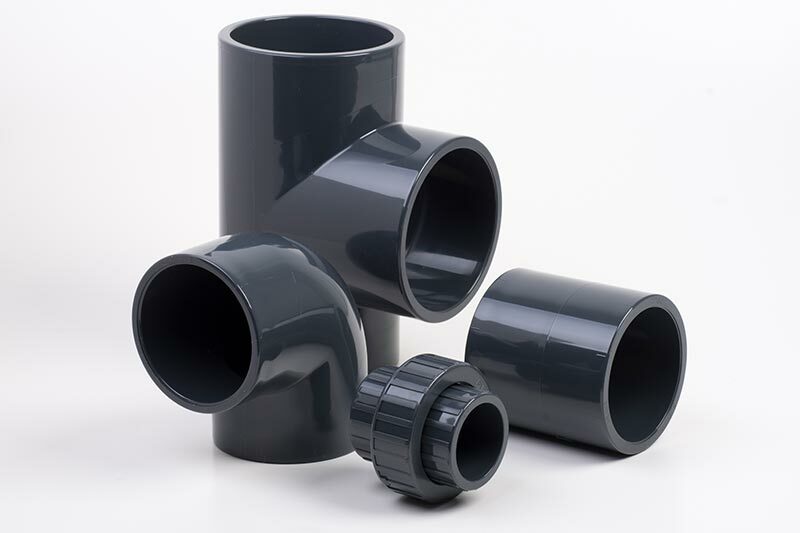 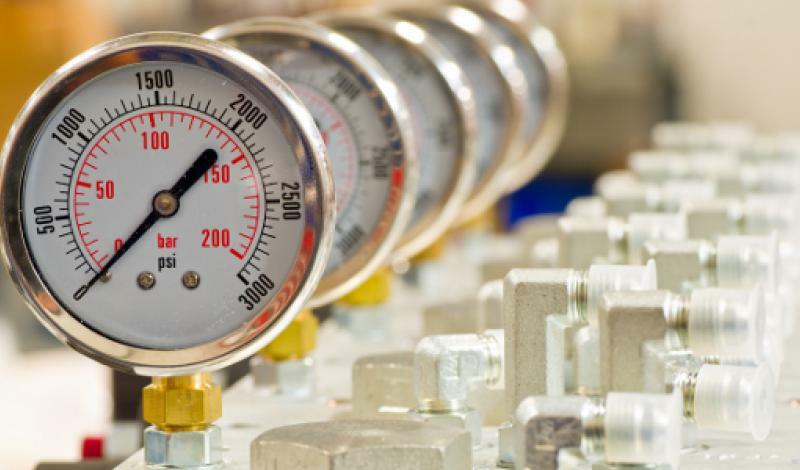 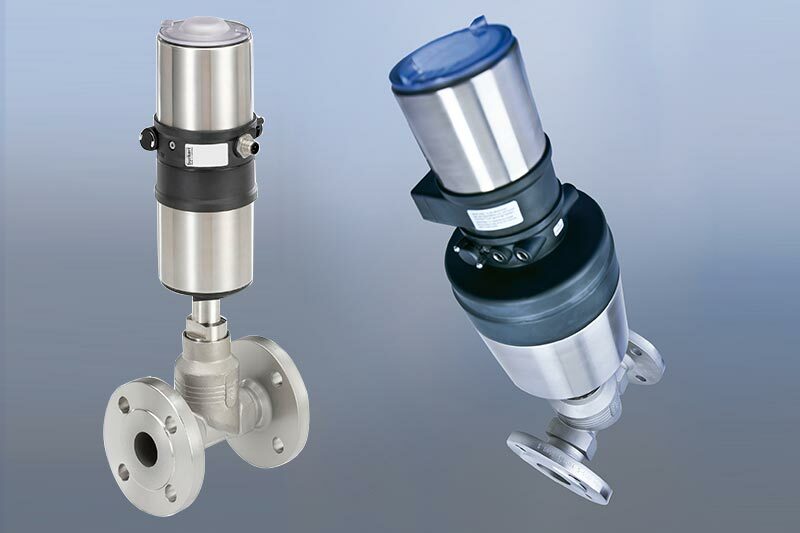 Many of these products are used in process and industrial applications around the globe including: chemical, industrial, pharmaceutical, food manufacturing, power plant and water treatment installations; many of which can be found in hazardous locations. 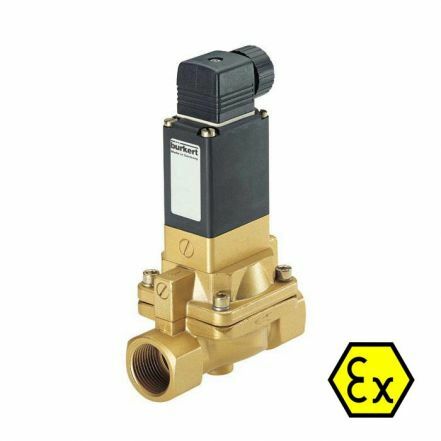 Make your selection from our range of 2/2 and 3/2 way ATEX solenoid valves, available to order online with both Ex and IS coils, seal and body configurations and accompanying accessories. 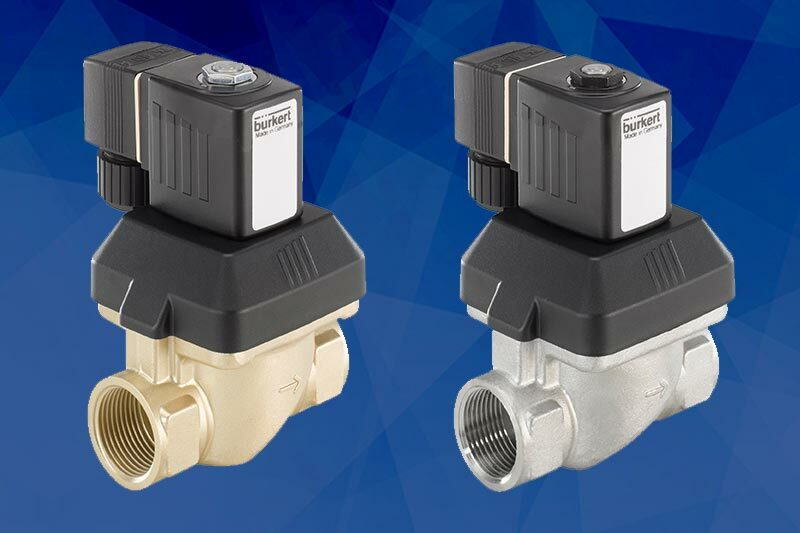 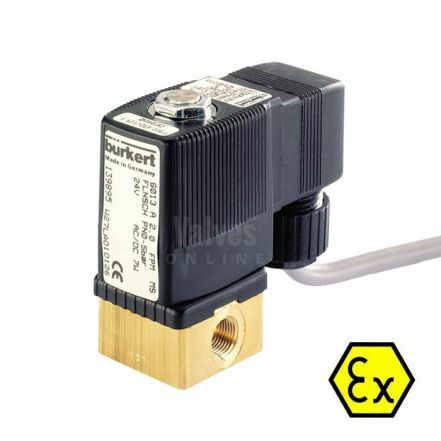 Solenoid valves from internationally recognised brands including Burkert, GEMU and VOLT.